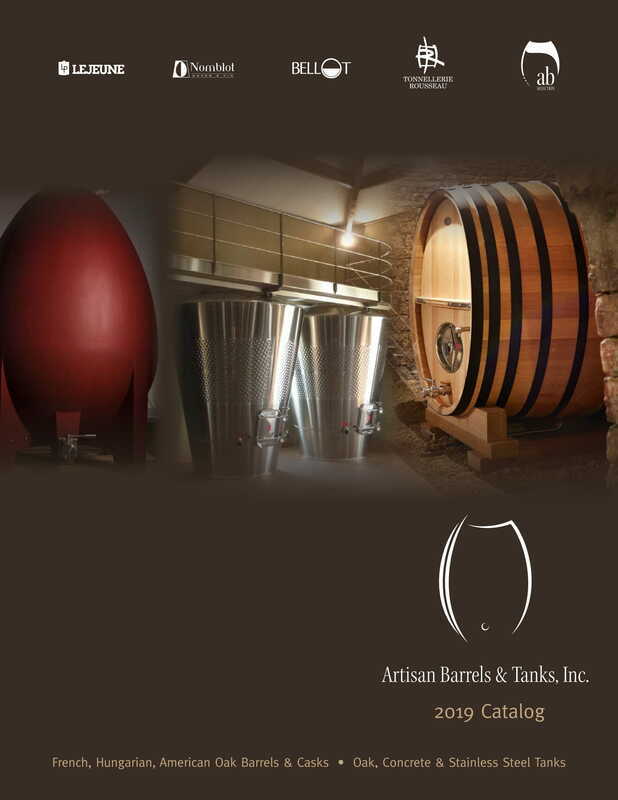 Links - Artisan Barrels & Tanks, Inc. Here is a selection of our favorite links. You will find both practical and educational ressources. MoreWine: https://morewinemaking.com, an online marketplace for winemaking suppliers and equipment dedicated to home winemakers and small commercial wineries. Oanda https://www.oanda.com The best currency web site on the net. Instant rates, very easy to use. Wines & Vines and Wine Business Monthly» Online information about the latest news in the American wine industry. Oak Barrel Winecraft » Operating from Berkeley since 1957, OBW supply equip., ingredients and inf. for making wine, beer and vinegar. Decanter » The online version of the famous English wine review. A must !!! Wine Business.com » Where wine industry professionals come for News & Information. Free wine industry electronic NewsLetter.